Forget Mainland Spain; Menorca is and has been the hidden gem in the Mediterranean and in our honest opinion, the best of the Balearic’s. It’s unspoilt, glistening and idyllic beaches, crystal blue waters and friendly locals are some of the many reasons people keep coming back! It’s an ideal choice for parents seeking child-friendly fun and sophisticated grown-ups looking to escape the hustle and bustle. There is lots to do on the island ideal for any type of traveller- whether you’re looking to fly and flop or get up and go, Menorca is a no brainer. 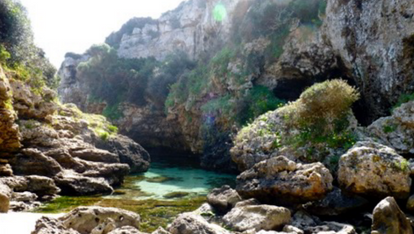 So, you might now be asking yourself, why should I choose Menorca? Menorca is all about nature, it was declared a UNESCO Biosphere Reserve in 1993 to protect its cultural heritage, countryside and stunning coastline. 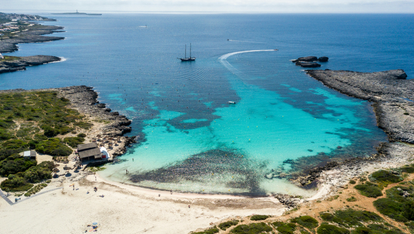 Beach-lovers are spoilt for choice in Menorca – it has more beaches than Mallorca and Ibiza combined. 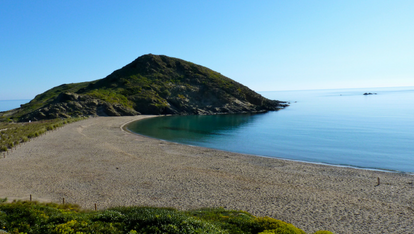 Even during high season of July and August you can find quiet secluded beautiful beaches and have it all to yourself! The big waves up North of the island are ideal for older kids and adults looking to enjoy the water sports and there’s also the sheltered South coast with long beaches and shallow water, perfect for the little ones. 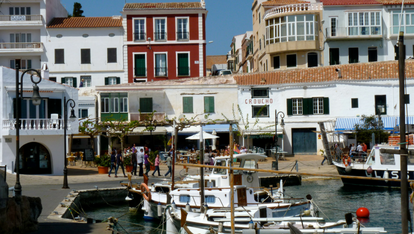 There are great towns and villages to explore in Menorca- Whether it be the buzzing capital of Mahon or a picturesque stroll around the whitewashed village of Binibeca, you can equally alternate the beautiful beaches with day trips to the many characterful town and villages on the island. The food in Menorca is delicious and there’s something for every taste. 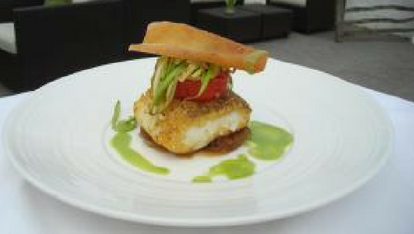 Menorca’s food has been changing significantly and its standards keep rising. Not only can you find rich, varied and unique dining experiences, there is also a wide range of cuisines from Italian to Chinese, which means feeding everyone is a breeze! 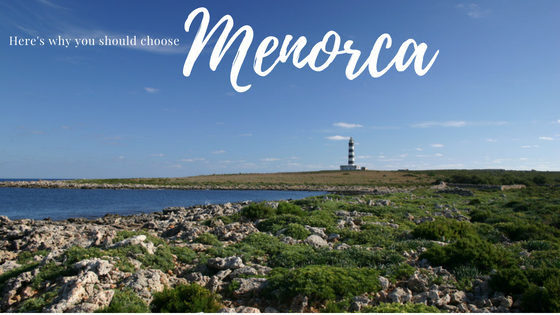 So forget the panicking and endless Google searches of where to go, choose Menorca this summer and trust us, you won’t regret it! This stunning front line villa offers beautiful and uninterrupted views of Mahon harbour and beyond. A contemporary hideaway offering ultimate privacy, perfect for those looking to escape the crowds. A spacious and private second home equipped with all the necessary home comforts to relax and recharge. If you want to be just meters away from the waters edge, look no further than this pretty villa in Cala Llonga.